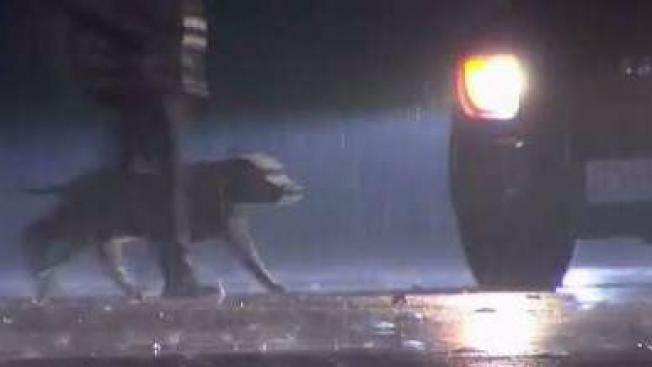 The Bay Area on Wednesday welcomed its first round of rainfall in the new year following an unusually dry December. The wet-weather system brought scattered showers across the region during the morning hours before becoming more widespread into the afternoon and continuing through the late evening hours. Brief but heavy downpours soaked some spots in the South Bay. Sporadic storms through the end of Saturday are expected to bring as much as 1.65 inches of rainfall to Santa Rosa, .89 inches in Napa, .72 inches in San Francisco, .48 inches in Oakland, .46 inches in San Jose and .31 inches in Livermore. The series of storms have not prompted any weather warnings for the nine Bay Area counties as of Wednesday morning. While freezing temperatures continue to bite most of the country, cool to mild conditions are expected in the Bay Area on Tuesday. San Francisco and Oakland are expected to top out at 59 degrees while San Jose is expected to reach 65 degrees.